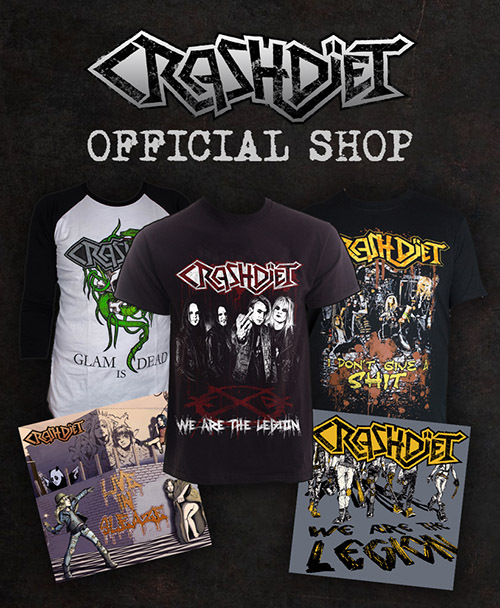 CRASHDÏET in the studio, recording the new album. with the Swedish producer team Rampac. us on twitter on a daily basis during the whole process. See ya around, friends :). to be held at Fryshuset in Stockholm on the 6th of February 2010! 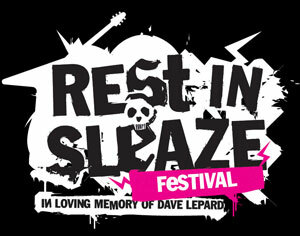 All in memory of Dave Lepard.